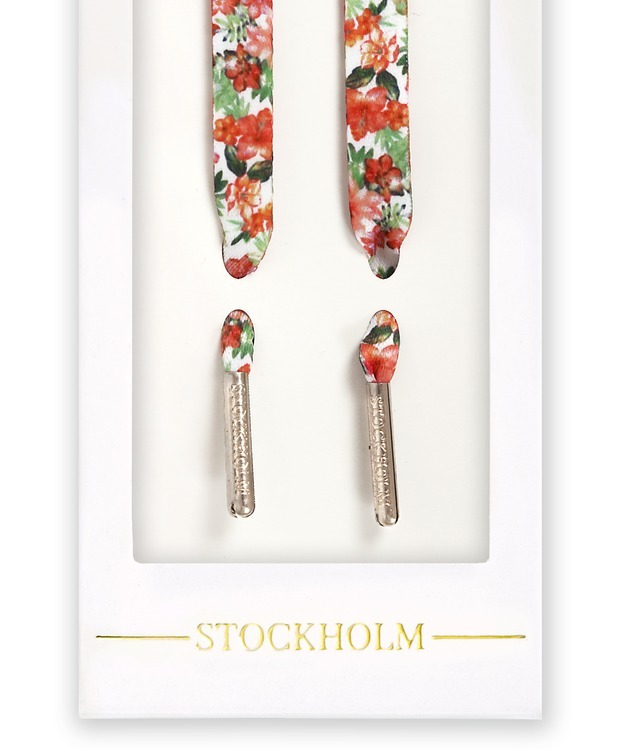 Shoelaces with flowers and tones of red, pink white and green. 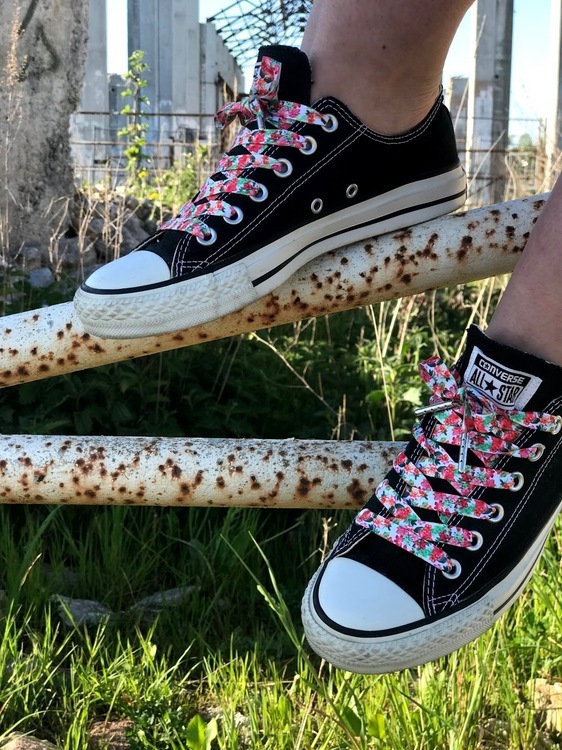 These flower laces will indentify your sneakers. What is not more summer, then dress upp in flower laces!? The shoelaces have engraved metal tips. They are 1cm wide and is available in the lengths 100 cm and 120 cm. Today I'm wearing summer on my sneakers! 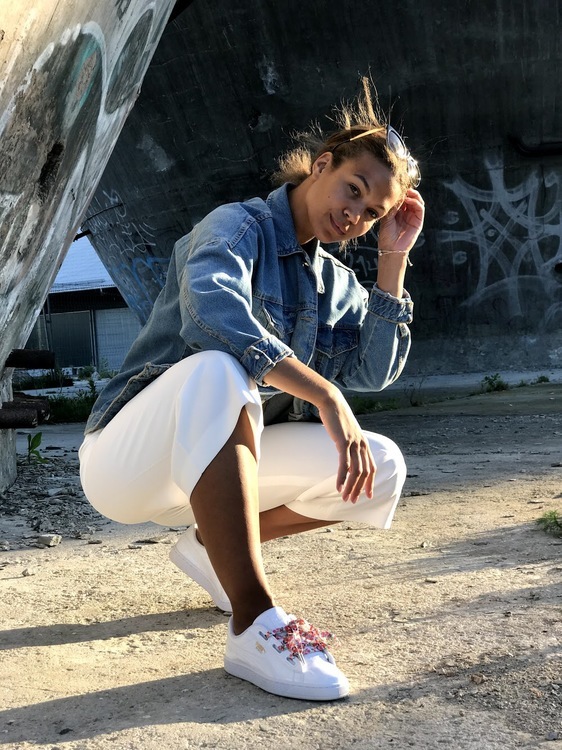 Lush Laces is your shoelace supplier that always provied you with the seasonal trends & minimalistic details.